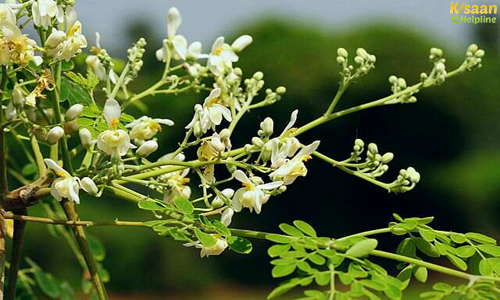 Herbal crop farming is not an easy task for every farmer and many farmers not aware of its benefits and uses. The herbal section will help you to educate. 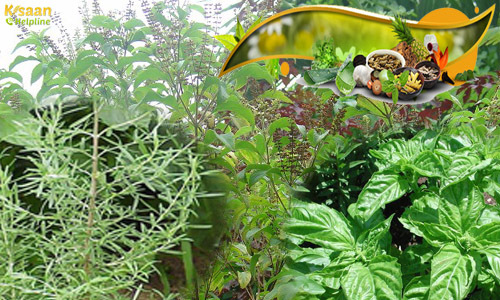 Today's medical science uses Herbal Crops for medicine. 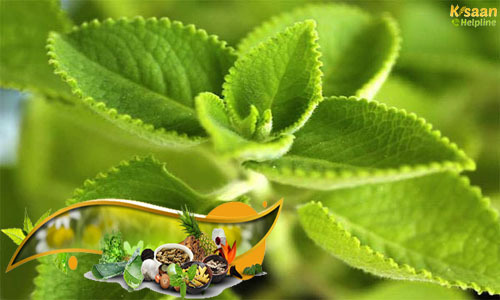 Herbs are the plants which are used for food, flavoring, medicine, or fragrances for their savory. Herbs Plant come in various forms which including leaves, roots, flowers, seeds, root bark, inner bark (cambium), resin and pericarp also Herbal has cosmetics uses too which come in many forms, such as face creams, scrubs, lipstick, natural fragrances, and body oils INDIA. I empower producers and would-be cultivators to consider herbs as a potential harvest due to the gigantic differing qualities of herb undertakings. At the point when vegetable producers consider developing herbs they generally consider crisp business sector herbs, the most mainstream being sweet basil, cilantro, and level leaf parsley. 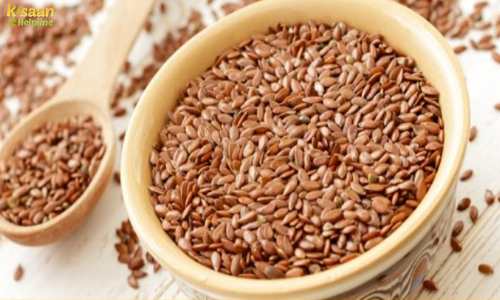 Isabgol is consider best remedy for constipation .Crisp business herbs can become on vast acreages for deals to wholesalers and chain stores or on little acreages for immediate deals to restaurants, agriculturist's businesses, and strength markets.